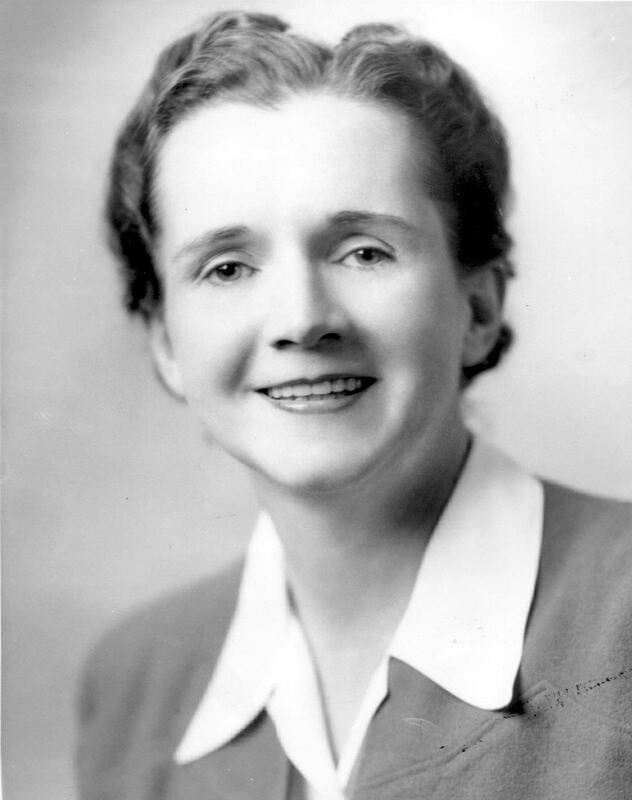 Rachel Louise Carson (May 27, 1907 – April 14, 1964) was an American marine biologist, author, and conservationist whose book ''Silent Spring'' and other writings are credited with advancing the global environmental movement. Carson began her career as an aquatic biologist in the U.S. Bureau of Fisheries, and became a full-time nature writer in the 1950s. Her widely praised 1951 bestseller ''The Sea Around Us'' won her a U.S. National Book Award, recognition as a gifted writer, and financial security. Her next book, ''The Edge of the Sea'', and the reissued version of her first book, ''Under the Sea Wind'', were also bestsellers. This sea trilogy explores the whole of ocean life from the shores to the depths. Late in the 1950s, Carson turned her attention to conservation, especially some problems that she believed were caused by synthetic pesticides. The result was the book ''Silent Spring'' (1962), which brought environmental concerns to an unprecedented share of the American people. Although ''Silent Spring'' was met with fierce opposition by chemical companies, it spurred a reversal in national pesticide policy, which led to a nationwide ban on DDT and other pesticides. It also inspired a grassroots environmental movement that led to the creation of the U.S. Environmental Protection Agency. Carson was posthumously awarded the Presidential Medal of Freedom by Jimmy Carter. Nature Magazine: How About Citizenship Papers for the Starling?